SM-3DB 17X digital binocular is intended for 24-hours observation and registration of objects at large distances. Supersensitive CCD and powerful lens allow bringing the digital binocular to the 2nd generation NV devices in terms of night sensitivity. 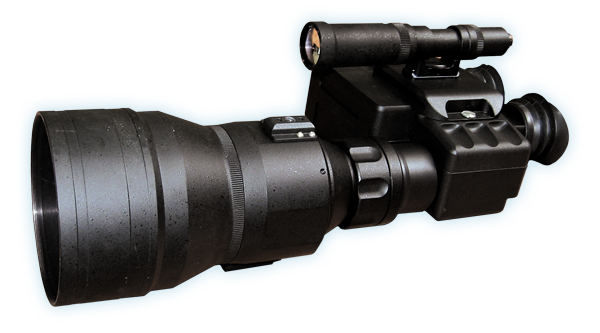 The binocular can be supplied with one of the powerful laser IR illuminators IR-530-810 or IR-530-900 as well as a tripod.